Whether you've wanted to delve deeper into the (2005-2018) IDW-verse, or just want to pick up some issues you're missing in your collection.... do we have news for you. Online site Humble Bundle is offering the vast collection of the previous IDW run at an unbelievable discount. Basically, the more you pay for a comics bundle, the more comics you have access to. Not only that, but these digital-only bundles come in multiple formats and they're DRM free, meaning you can access them on any device. The best part about this is that you can choose how much of your purchase price goes to charity! Now for the kicker: you can basically get digital versions of the entire 2005-2018 run for a measly $15. You read that right. $15 or more (you can donate what you choose) will get you the entire run. Check out this link for all the details. Thanks to Seibertronian carytheone for sharing this steal of a deal. Do you plan on purchasing this bundle and binge-reading? Let us know in the comments below! This is too good of a deal to pass up even if I already own them all on a paper. Anyone who’s more familiar with digital comics. What’s the best app to use to read these on an IPad? 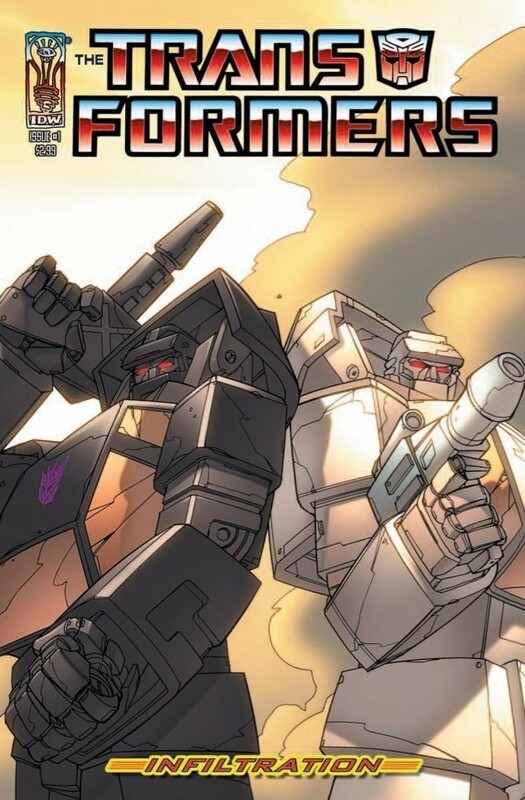 Sooooo, wait, if you donate like 30 dollars, you get EVERY SINGLE IDWverse (old) TF comic ever made? From like, Furman's "-ation" run to All Hail Megatron to the Spotlights to Transformers vol. 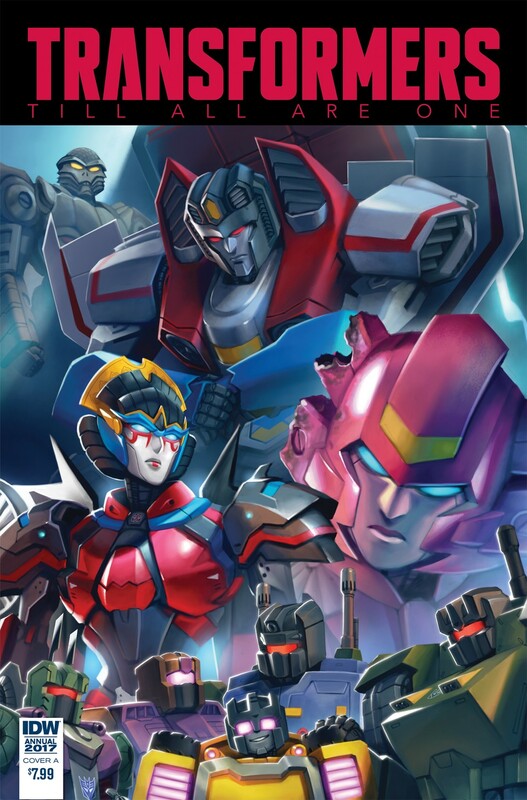 1 to Heart of Darkness to Death of Optimus Prime to RiD and MtMtE to Dark Cybertron to Combiner Wars (yes, I realize the last two are event comics within the previous titles) to OP and LL, including the Windblade and TAaO books too?! 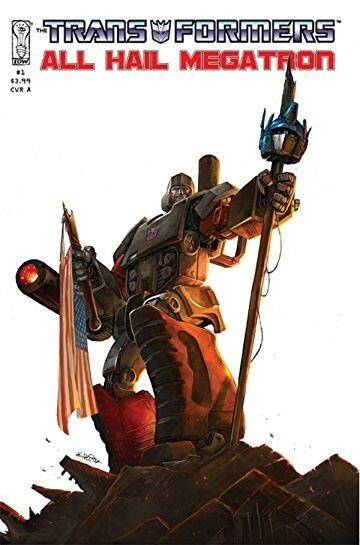 Not to forget to also mention Maximum Dinobots, their post-war trilogy books, and the Wreckers' books, as well as the Megatron Origins, Autocracy trilogy, and anything else I may be missing out. *whew* All those books? 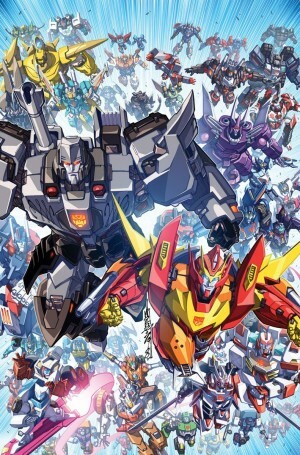 Nexus Knight wrote: Sooooo, wait, if you donate like 30 dollars, you get EVERY SINGLE IDWverse (old) TF comic ever made? From like, Furman's "-ation" run to All Hail Megatron to the Spotlights to Transformers vol. 1 to Heart of Darkness to Death of Optimus Prime to RiD and MtMtE to Dark Cybertron to Combiner Wars (yes, I realize the last two are event comics within the previous titles) to OP and LL, including the Windblade and TAaO books too?! Not to forget to also mention Maximum Dinobots, their post-war trilogy books, and the Wreckers' books, as well as the Megatron Origins, Autocracy trilogy, and anything else I may be missing out. *whew* All those books? 83 comic files for $15 (or more). Now for the kicker: you can basically get digital versions of the entire 2005-2018 run for a measly $15." Like every single comic in those years or just select comics? Some of the offshoot Revolution stuff focusing on other continuities is left out and unless the Spotlight issues are collected under some other titles I don't see them here, but by and large that is everything. For $15. Thanks for the response. It was really confusing to me and I appreciate you verifying that. While I was waiting, I spent a few minutes on wiki and like you said it does look like it has the whole main story. Well I'll never have to buy back issues I missed now. ONWARDS IDW 2019!